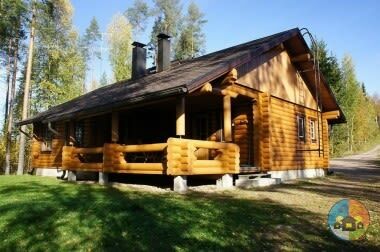 Rent a cabin near a lake, in the middle of nature or in a ski resort. Rent cabins all year around. 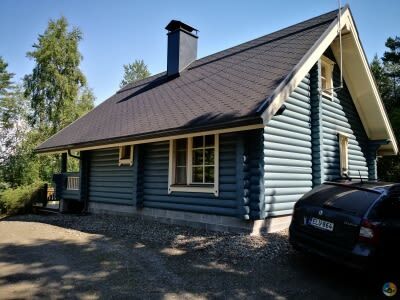 With our search engine you can find rental cabins all over Finland. You can comfortably book and will enjoy your vacation without any problems. We have something for everyone! 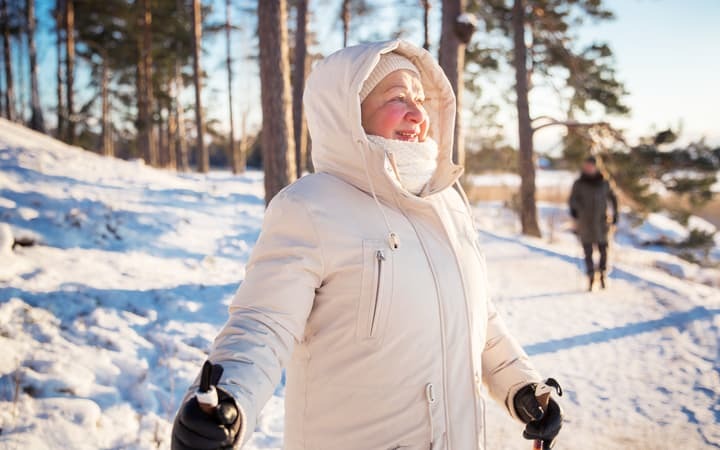 Mökkihaku.fi is a trusted and safe starting point for travels and recreation services. 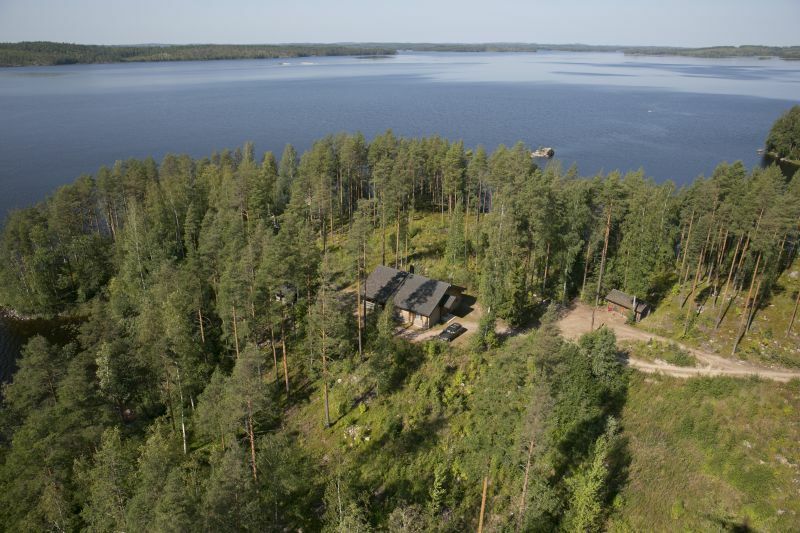 With our search you can easily find cabins and villas all over Finland. Do you have a cabin that you want to put up for rent? Please contact us! 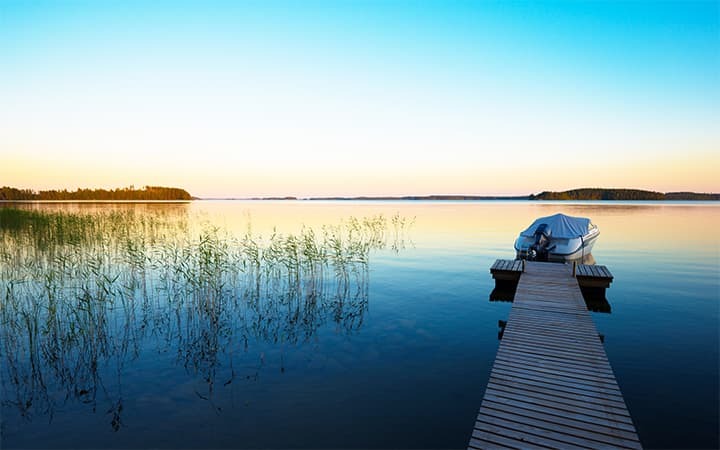 Enjoy the fantastic scenery and waters of Finland. In our destinations, you will spend a relaxing weekend with your beloved hobby. 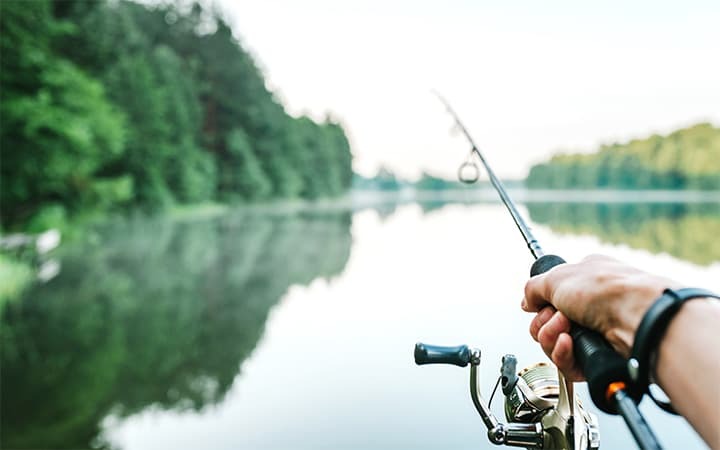 Explore the cottages near the best fishing grounds! Watch the picturesque lake scenery, enjoy the lakeside lakeside sauna and relax in our lovely beach cottages. Cottages in nature that help ypu relax and help break away from everyday rush. Experience hiking and walks in beautiful nature all over Finland. Walking in nature can do miracles. Through us you will find suitable accommodations for your needs near the best hiking trails. 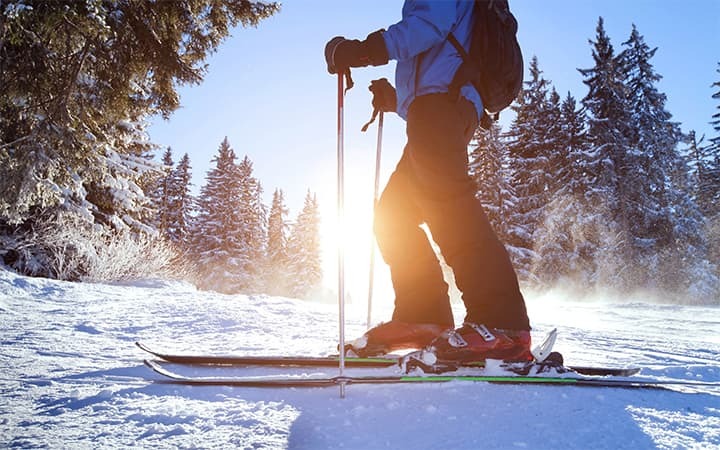 Spend an active vacation and go skiing. Great ski resorts and ski slopes invite you to have fun with your family or friends. Explore the cottages near the ski resorts!